Software Lockout Function Option: Allows user to lock out some or all feeder functions for simplicity for the operator. 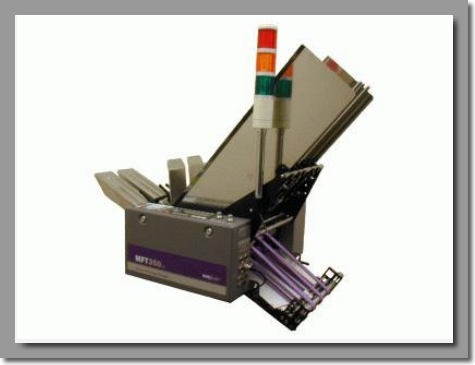 Encoder Speed Match Option: Allows for an input from an encoder connected directly to the feeder to monitor the speed of the host machine. The feeder will monitor the speed of the host machine and adjust its timing accordingly.